Awesome. 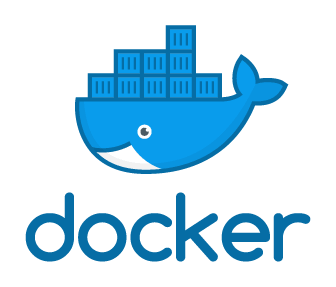 Thanks 4 sharing ur thoughts on docker. Previous Previous post: UKOUG Tech17 : It’s a Wrap!